Mozambique has declared a state of emergency after flooding that followed Cyclone Idai. 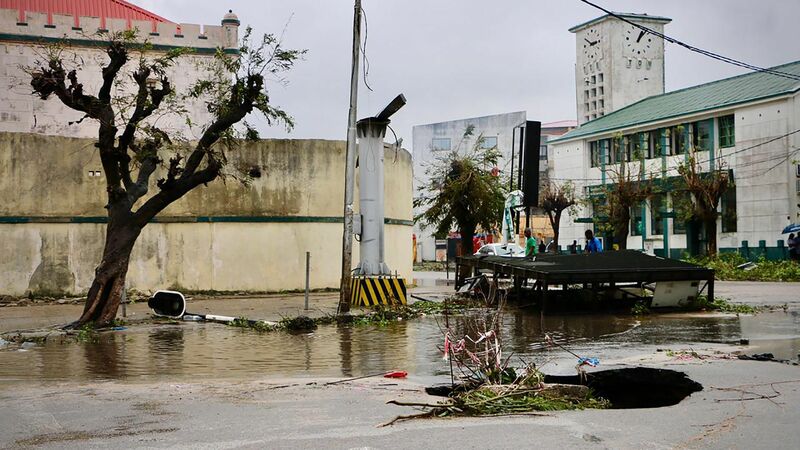 Backdrop: The storm has destroyed an estimated "90%" of Mozambique's fourth-largest city, Beira, which has a population of nearly half a million. So far 1.5 million people have been displaced or otherwise affected by the storm.